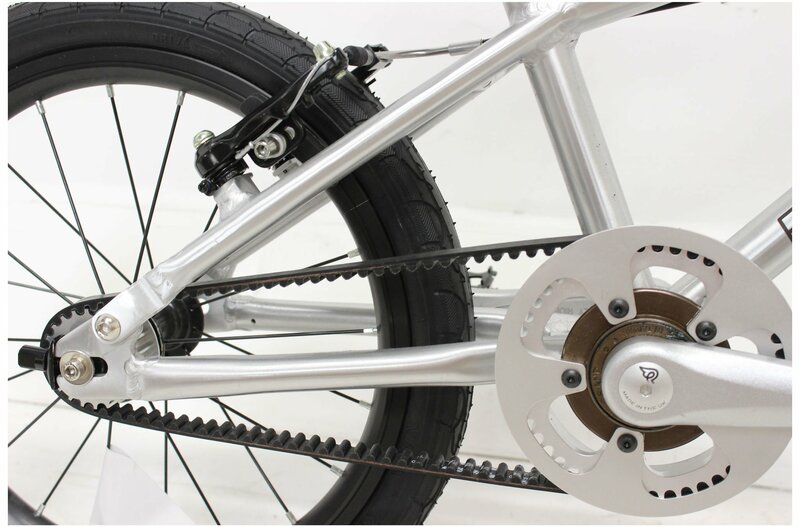 The Belter got its name from the belt drive fitted instead of a regular chain. 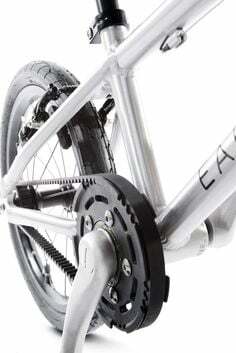 The belt will never stretch like a chain, it’ll never be gunked up by dirt and grease and it will be as good the day your kid has finished with it as the day they first rode it and you don’t have to worry about maintaining it. It’s not just the low weight (only 5.65kgs) however, everything is designed for low rolling resistance. 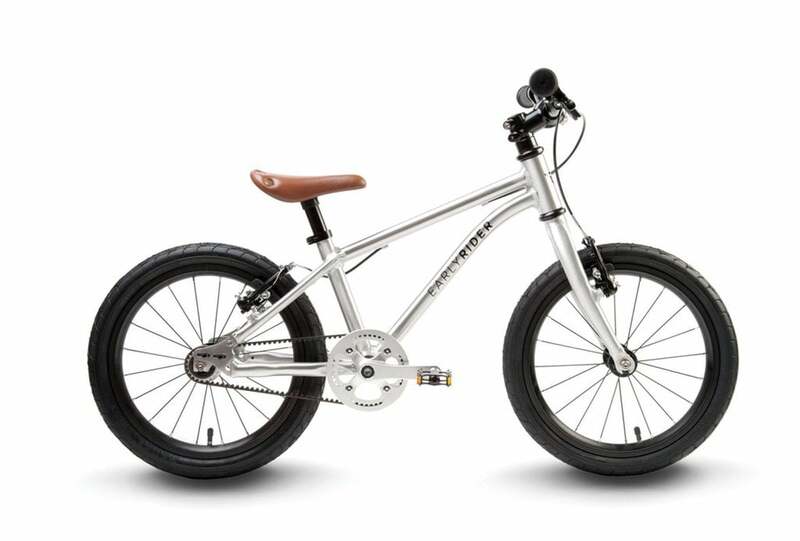 The high thread count high psi tyres, the cartridge bearing hubs and even bespoke full bearing aluminium pedals all play a part.